Place orders from all your suppliers on a single platform. 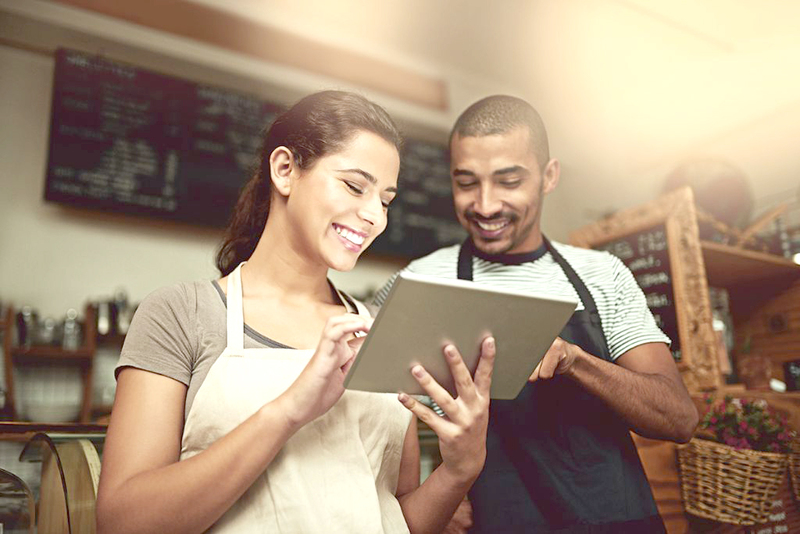 Say goodbye to tedious ordering processes and hello to convenience and control with Orderz. Our directory shows suppliers available in your area. Find new ones to save money. 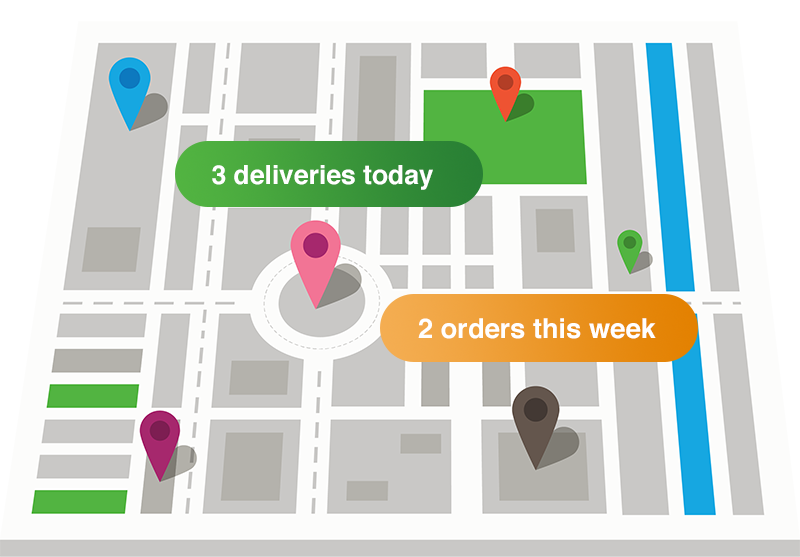 Order from all your suppliers in the same way, in the same place. Never worry about remembering a phone number again. Orderz lets you view historical data and analyze your ordering. See which products cost the most, and eliminate waste. 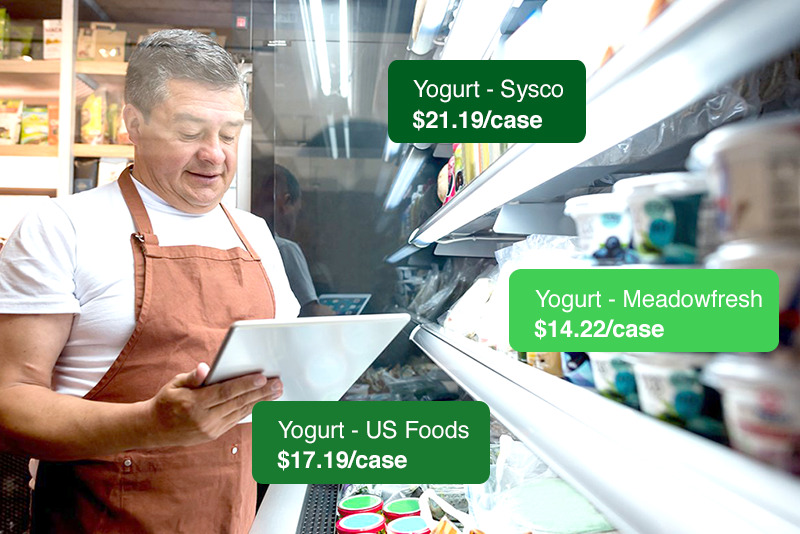 Our mission is to make it easier for restaurants, cafes and other small businesses manage their business, place orders, and understand their costs. We are workign to connect businesses and suppliers on a unified platform so everyone can benefit from transparency and efficiency.